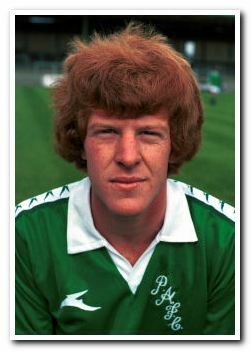 Megson graduated from the Argyle youth system in the late 1970's and made his name as a combative, yet talented midfield player. After less than two years in the first team, he was sold to Everton for a record fee of £250,000. Unable to break into the Everton first team on a regular basis, he moved on to Sheffield Wednesday less than two years later, a club which his father had played for. After a highly successful three years at Hillsborough, he rejected a new contract and was sold to Nottingham Forest. This move proved to be a disaster and Megson moved on to Newcastle United just months later. However, he did not fare much better there and returned to Wednesday less than eighteen months after leaving. His form returned and after four more years with the club, he moved on to Manchester City and then Norwich City, making an important contribution at each club. 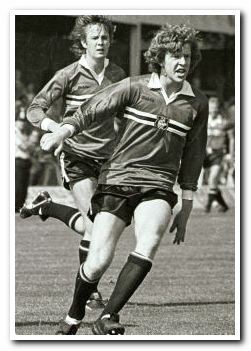 He went on to play for Lincoln City and Shrewsbury Town before retiring and moving into management.